There is a form of religion and indeed the “Christian” faith that is toxic and if not treated leads to the spiritual and sometimes the physical and emotional death of the infected person. It is quite fascinating when you look at it. This faith is a combination of a selective reading of American history, Christian teaching and Biblical interpretation which mixes and matches a wide variety of mutually conflicting and contradictory traditions. 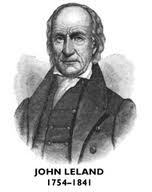 This Toxic Americananity is based on a reading of American and Western History which negates, marginalizes or willingly distorts the views or contributions of those who were not Christian or who like Baptists, John Leland and Roger Williams due to their own experiences of religious persecution refused to buy into any form of state sanctioned religion. That is quite a statement and those who think that they can co-opt people like North, Robertson or others are quite mistaken. Goldwater realized this. What is fascinating to me is to watch these men and women advocate religious and political positions in regard to Church-State relations that completely opposite of what early American Christian and non-Christian civil libertarians imagined when our country was founded. Positions that quite often are at odds with even the historical tenants of their own faith. Their only claim to innocence can be because not a one of them have any training in history and often are even worse when it comes to their understanding of the Christian tradition, which did not begin in and will not end in the United States. In this confused and often hateful “faith’ we see men and women who hate centralized government but extol a centralized religion. I was talking with a friend who is adamantly opposed to a powerful Federal Government but extols the perfection of the centralized bureaucracy of his Roman Catholic Faith. He could not see the contradiction. 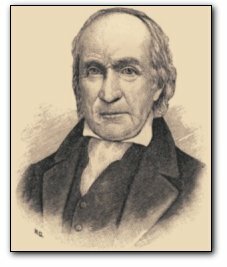 I watch others who extol an almost Libertarian understanding of the government and the Constitution who supposedly in their religious tradition are from the “Free Church” who advocate the supremacy of the Church over the State and in doing so their particular and limited understanding of Church over that of the Church Universal. In this confused and contradictory setting there are Catholics espousing political views that are in direct opposition to the understanding of government supported by the Magisterium of the Church. 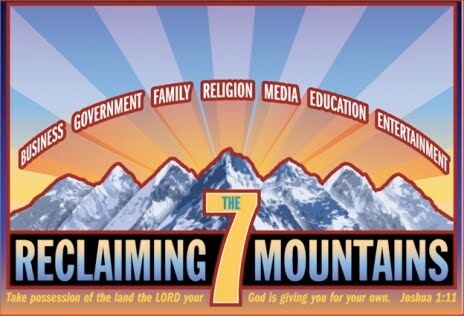 There are Evangelical and Charismatic Protestants that mix and match the untenable and contradictory beliefs of Dominionism and Millennialism which involve on one hand the takeover of earthly power by the Church and the ushering in of the Kingdom of God and the understanding that earthly power is ultimately under the dominion of Satan and must be overcome by the Second Coming of Christ. When the adherents of a faith, any faith, but especially the Christian faith enlist the government to enforce their understanding of faith they introduce a toxicity that is eventually fatal when consumed and acted on. I think that much of what we are witnessing today is much more the product of fear mongering preachers that see opportunity in their political alliances and that are willing to reduce the Gospel to a number of “Christian values” in order to achieve a political end; even if that end is ultimately destructive to the Church and to the Gospel. The early church thrived when it had no early power. It thrived when it was persecuted and when the Roman government openly supported almost every religion but it. However, once it became powerful and worldly it became ensnared in affairs far from that simple message of reconciliation. By the way there are always results. 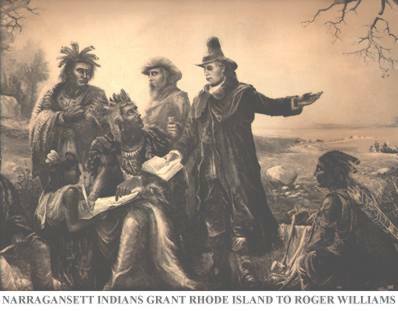 The Puritans who many extoll were some of the most intolerant of dissenters of any group that has every held the reigns of power over the state and religion ever known in this country. 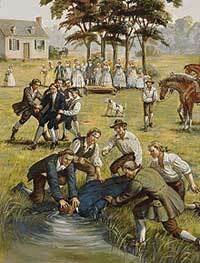 Their victims included Quakers as well as American Indian converts to Christianity. The picture below of the Puritans hanging Quakers in the Massachusetts Bay Colony should give pause to anyone who thinks that such actions are not possible today should any religion gain control of political power. PS. I do not expect some people to agree with me. It is a free country and I am not God, the Pope or Bill O’Reilly and thus quite fallible. While I welcome opposing viewpoints and comments I do expect them to be civil and respectful and done in a spirit of dialogue. Those that are not civil, respectful or which simply attempt to beat me down or which are sermons will not be approved and I will not answer them. It gets really old and I have learned that in some cases no matter how hard I try to respect the beliefs of others are treat others as I would want to be treated that some people just love to destroy everything and everyone in their path. I don’t have time for that and having allowed people to do it on this site in the past I won’t do it again. If you are that kind of person feel free to start your own website and attack my viewpoints on it and not here. After all it is a free country and you have that right. I promise not to come on your site and attack you. Like I said, I don’t have time for that kind of stuff.